* Secret reward to be announced after reaching 500,000 pre-registrees. 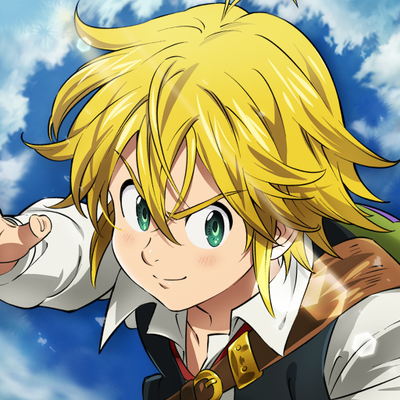 The Seven Deadly Sins: Hikari to Yami no Grand Cross is a card based RPG based on popular TV anime The Seven Deadly Sins. It features iconic characters of the anime and lets players revisit fans' favorite scenes. A CBT is coming very soon.